Grab you friends for a good time at the Flora-Bama in Perdido Key and the Annual Super Bowl Chili Cook-Off on Super Bowl Saturday on the Florida Gulf Coast. Teams of 3 register beforehand and will even dress up to show team spirit. Contestants work their chili magic to win with their category of the best chili ever, and will receive an award at the end of the day. 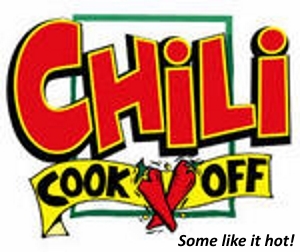 If you don’t want to cook, come by to enjoy the fun and sample the some of the best chili anywhere! Times: Cooking begins at 10am, tickets start being sold & tasting begins at 12pm. - Team must supply all cooking utensils, pots, burners, and ingredients. - Must be willing to eat your own chili. - Minimum age of 21 years to participate. - No outside alcoholic beverages permitted.